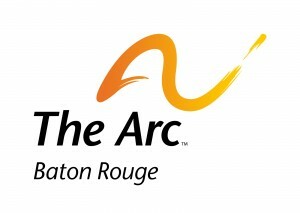 The Arc Baton Rouge serves people of all ages throughout south Louisiana with intellectual and developmental disabilities. Years ago we had a handful of people with disabilities that wanted to play basketball. Since that gathering of athletes, we’ve expanded our Inclusive Recreation program to incorporate all abilities to play with us. Our organization is committed to inclusion by creating programs for all people with and without disabilities in our community.